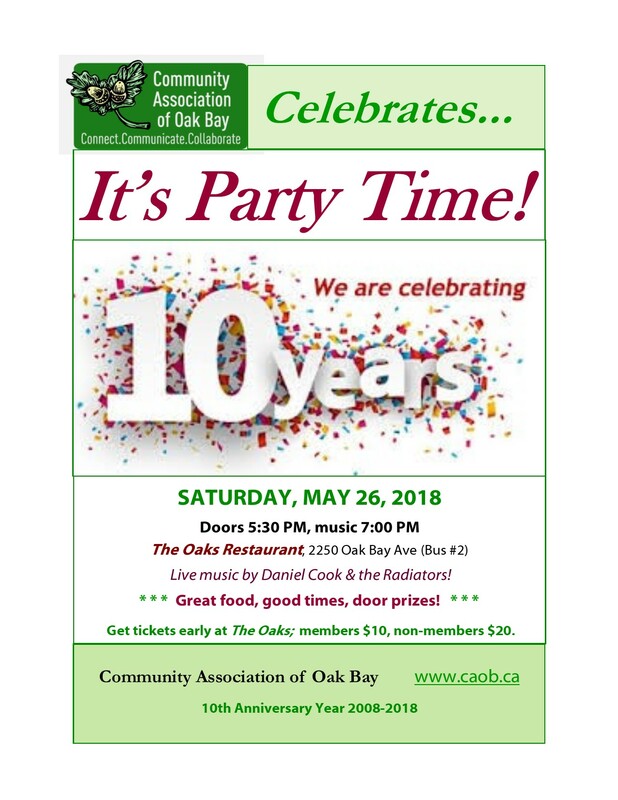 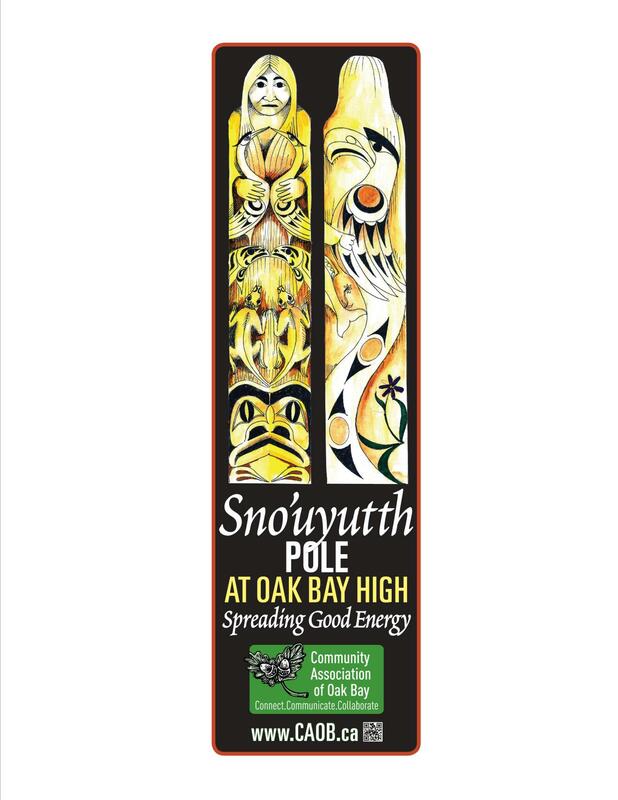 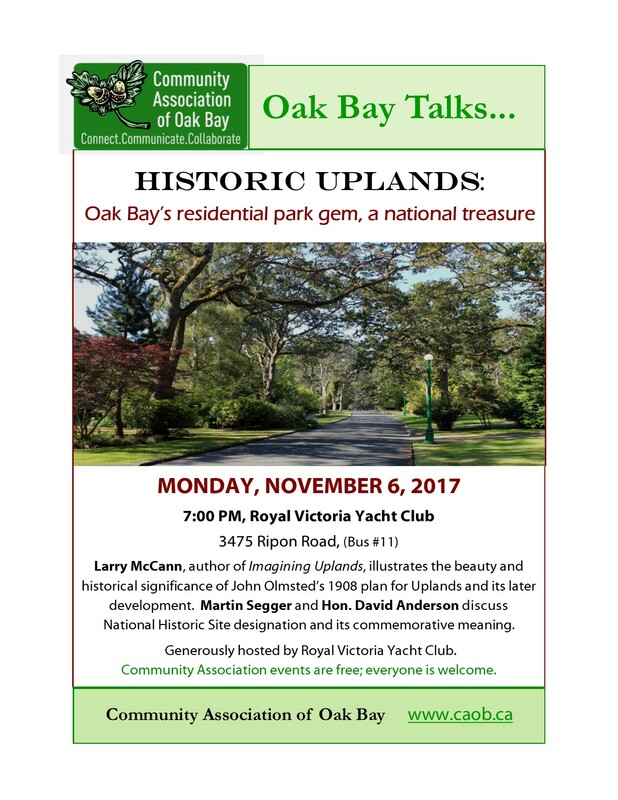 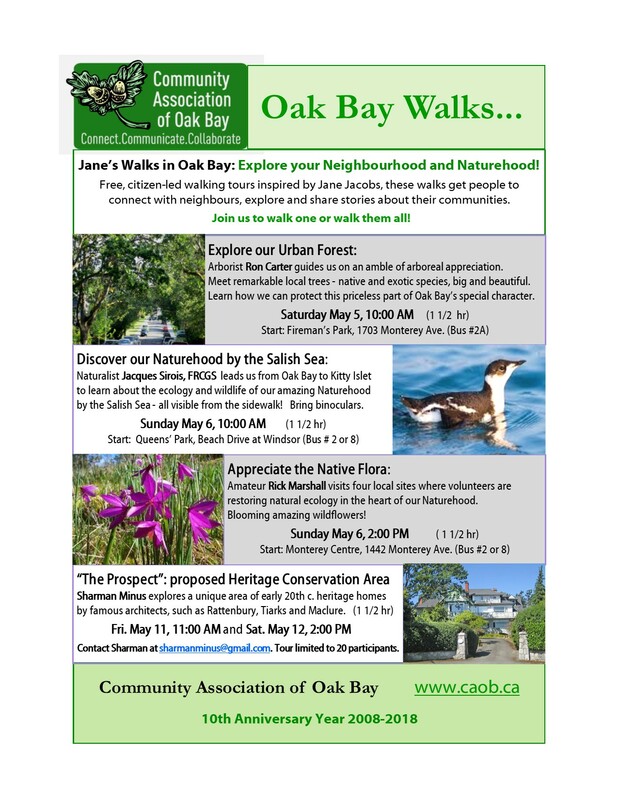 The Oak Bay Connector – Reminder, Culture Days is this Saturday! 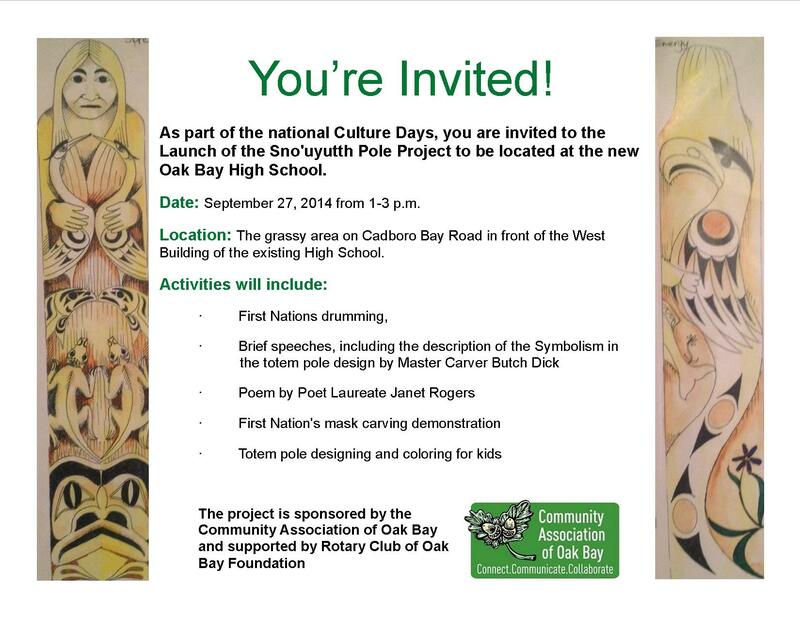 Reminder, Culture Days is this Saturday! 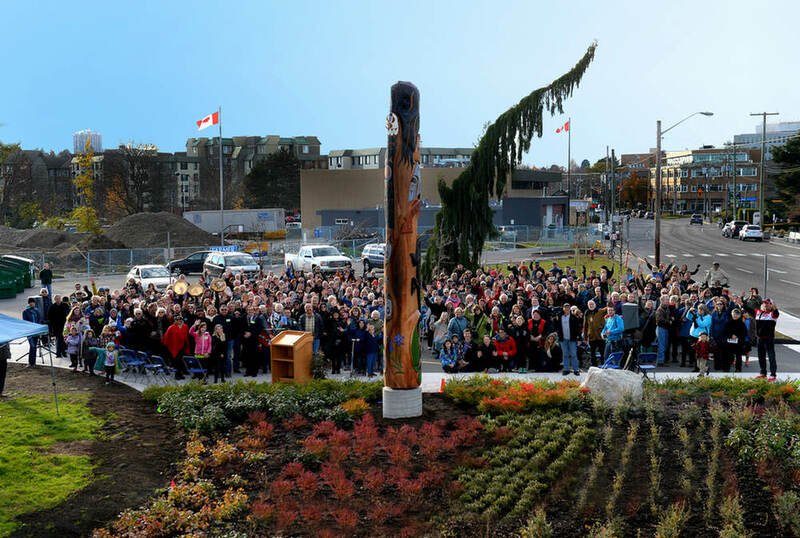 What a great project for the community!